According to the National Reverse Mortgage Lenders Association (NRMLA), housing wealth for homeowners 62 and older grew to $6.6 trillion in Q4 2017, an increase of $149 billion in senior home equity over Q3. What does this mean for potential borrowers? It means it’s one of the best times to look into a reverse mortgage. 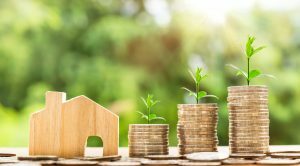 Because the amount of funds available to borrowers is based on the appraised value of the home, when the market is good and values are high, the more funds will be available. Many seniors are utilizing the Reverse Mortgage Line of Credit option to secure a large chunk of their equity now, even if they don’t plan to use it until later. 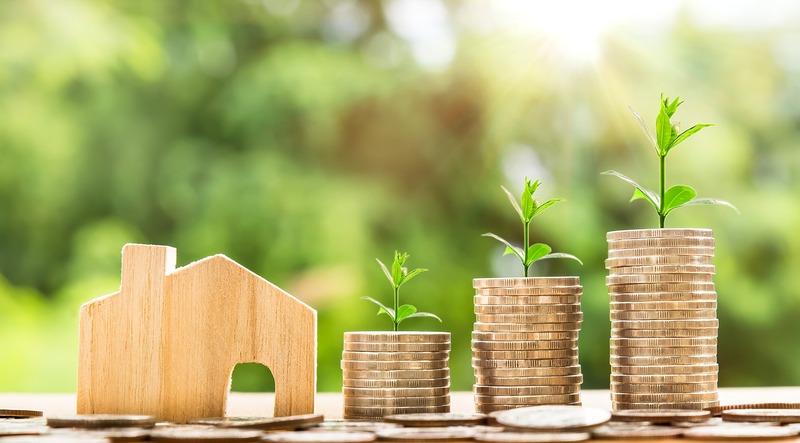 This is because even if the market stumbles down the road and housing prices decrease, your reverse mortgage will be unaffected – and in fact, with the line of credit, it will grow. Reverse mortgages are available to senior homeowners 62 and over – even married couples. They will live mortgage payment free, always retain the title to the home, and because these loans are FHA insured non-recourse, no one – including heirs – will find themselves saddled with the debt after the owner passes. There are also various solutions for adult children or other family members who may want to keep the home in the family.